Sweet, edible, grillable . 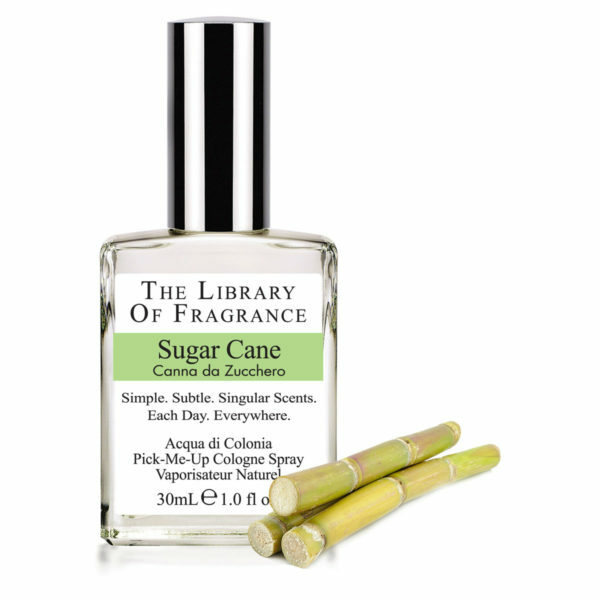 . . Sugar Cane by The Library of Fragrance captures both the sweetness and take-your-breath-away freshness of pure, just cut sugar cane. 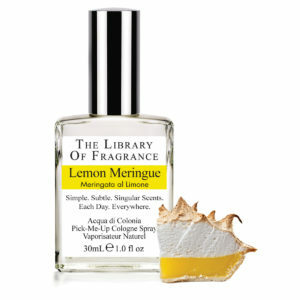 This fragrance so unusual and wearable that the Fragrance Foundation awarded Demeter’s Sugar Cane with two FiFi awards in 2001, one for Best Fragrance in America. Cultivation of sugarcane probably originated on the island of New Guinea in the South Pacific about 8000 years ago. In one Polynesian account of the origin of mankind, two fishermen, the only people on earth, found a piece of cane in their net. They threw it away, but after catching it by chance for three days running, they planted it in the ground. It grew, and after a while it burst and a woman appeared from it. She cooked for the men by day and hid by night in the cane. How the two men got there in the first place is not explained. The production of sugar from cane is one of the oldest technological processes. As early as 327 B.C. Alexander the Great reported cultivation of sugar cane in India. By 700 A.D., it was being commercially exploited by Indians in the Sub-continent. At that time, sugar was extracted from the cane by chewing and sucking. 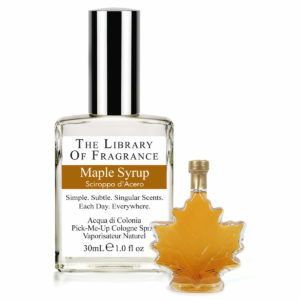 Later, syrup was extracted by means of pressing and boiling the cane. This process that was first practiced in India around 300 A.D. became the basis for producing sugar in solid form. In 1492, Columbus carried sugar cane from the Canary Islands to Santo Domingo. As the cane became more dispersed geographically, cost of production dropped, causing sugar to lose status as a luxury item while increasing its importance as a basic dietary staple. 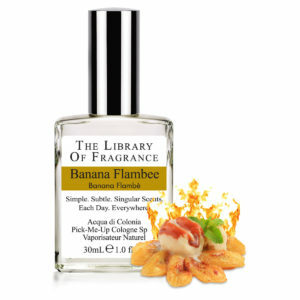 I was looking for a light fragrance, but with some character. I found it in Sugar Cane. 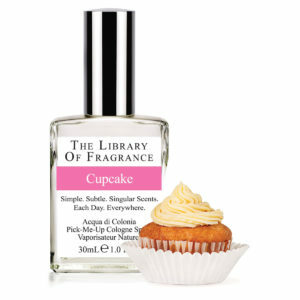 Fresh enough to have a green top note (think sweet bison grass), and sweet enough to recall sugar cane without ever being an overpowering vanilla scent. It’s not really mouth watering. It’s more mood enhancing. Well, it made me HAPPY.